Allow your BMW to reach its full speed without spending a fortune on a tuner with this Burger Motorsports BMW Speed Delimiter! Disappointed by your turboed BMW's top speed, but do not feel like spending $500 on a tuner? 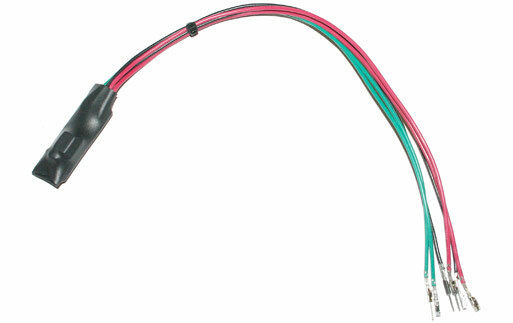 Burger Motorsports has come out with an answer with their Burger Motorsports BMW Speed Delimiter (SLD). It eliminates the factory speed governor, allowing your turboed BMW to reach its full speed and potential. This Burger Motorsports BMW Speed Delimiter is perfect for an everyday driver or those who track their BMW's and is for an outrageously affordable price. For those who want a higher top speed the Burger Motorsports SLD is an electronic device designed specifically for your BMW to eliminate the vehicles factory top speed limiter/governor. Simply Plugs directly into your ECU and instantly removes your top speed governor. 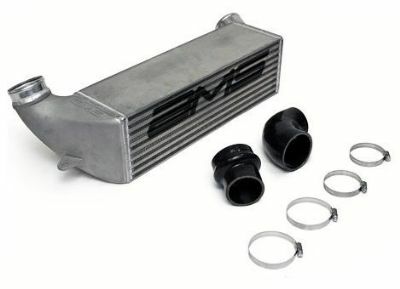 Removes the factory speed governor on your BMW with or without sport package! The BMW models with Sport Package are Electronically governed at 155 MPH and without Sport Package are electronically governed at 135 MPH. The Burger Motorsports BMW Speed Delimiter (SLD) removes those limits. NOTE: Operating a vehicle at high speed involves extreme risk including the risk of serious injury or death and should only be attempted by professional drivers in a closed environment. Use subject to terms and conditions posted.